Classroom Freebies Too: DIY Multi Pocket Folder Tutorial and Free Labels! DIY Multi Pocket Folder Tutorial and Free Labels! 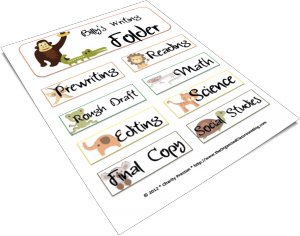 Do your students do writer's workshop? Or maybe they learn multiple subjects throughout the day? Perhaps you are just looking for a more effective homework folder option with multiple pockets for various things, such as homework, work to leave home, notes to the teacher, and miscellaneous? Whatever you use, multi pocket folders are super handy for organizing papers in various categories that you decide. 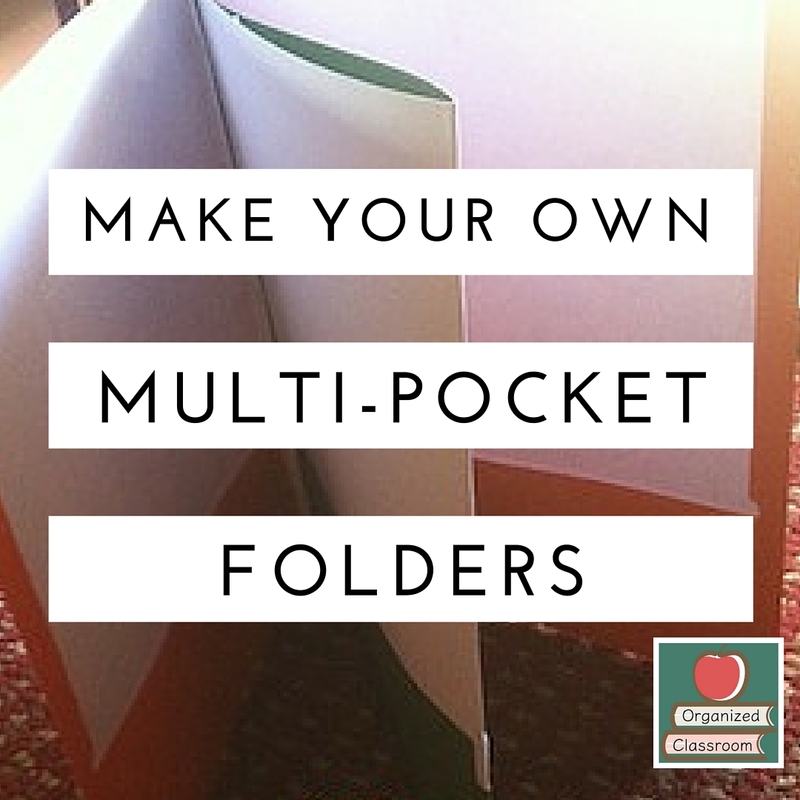 Here is a fun video that shows you a quick way to DIY your own multi pocket folders! Make sure to stop at Organized Classroom right now too and grab some free labels for your folders!